Office Space For Rent Springfield: Lease Space At 1373-1383 Main St! When searching for the perfect location for your business, it can be difficult knowing which areas offer you the most in value. Failing to do research before committing to a contractual agreement could leave you bound to a lease that leaves much to be desired. Why try to find affordable office space in Massachusetts when you could be working with Chart Organization, LLC., the leading commercial and residential real estate company to serve Springfield and the surrounding areas. 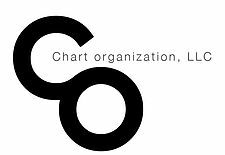 At Chart Organization, we understand that offering our clients the most in value helps every party involved. That’s why we work alongside all of our clients to help them find a property that checks every box on their list of needs. Additionally, our diverse portfolio of retail and multi-family properties allows us to offer something for every businessperson. 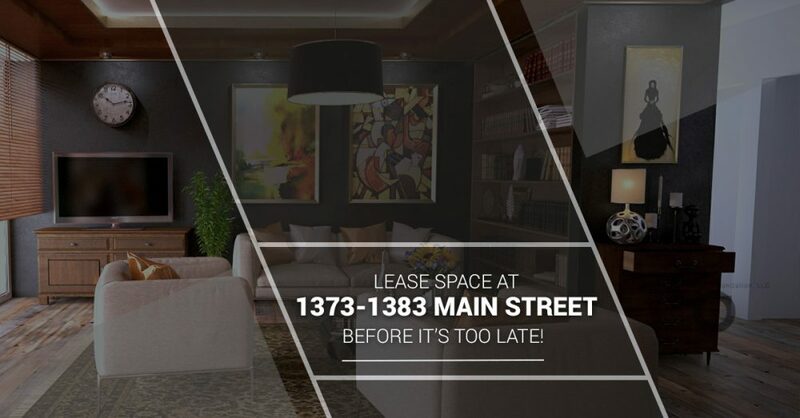 If you are interested in learning more about the spaces available for lease at 1373 through 1383 Main Street, continue reading more on the subject below. Downtown Springfield, Massachusetts is home to a wide variety of storefronts and commercial businesses. As such, these businesses are often frequented by a large number of passers by throughout the day. This is one of the main reasons why, if you are business looking to increase your exposure and brand awareness, the offices at 1383 Main Street are perfect for your needs. 1383 Main Street has a longstanding history in the Springfield community. In fact, this location was home to one of the most famous bookstores in all of Massachusetts. Johnson’s Bookstore originally opened in 1893 and remained in continuous operation until 1998. Today, the Johnson’s Bookstore building in Springfield is home to a number of office spaces available for lease in a central location. One of the many perks of being located downtown is the nearby attractions available at every turn. In fact, 1373 Main Street in Springfield is just blocks from the Connecticut River as well as a number of other points of interest. For example, Symphony Hall, one of the most famous performing theaters in Springfield, is just a short walk from 1383 Main Street. While there are a number of interesting buildings located in downtown Springfield, one of the most promising buildings to increase foot traffic throughout the area is a new MGM Casino that is scheduled to open in 2018. This is one of the many reasons why you should reserve your office space at 1383 Main Street sooner rather than later. These are just a few of the countless reasons why available space at 1373 Main Street is being scooped up at an incredibly fast pace. If you are interested in touring any of the office spaces available at 1373 through 1383 Main Street, don’t hesitate to reach out to one of our professionals at Chart Organization, LLC. today! We have helped countless business owners find the perfect space for their next office, and we can’t wait to help you too. Call us at 1-516-764-3800, or email us today by completing the contact form on our website. We look forward to working with you!